Bernard is an associate in the firm’s Energy and Project practice group. He holds a first class law degree from the University of Hertfordshire, United Kingdom and obtained the universities Award for Excellence in the LLB programme. He also holds a Master of Laws Degree from the University of Reading, United Kingdom, specializing in oil and gas law. 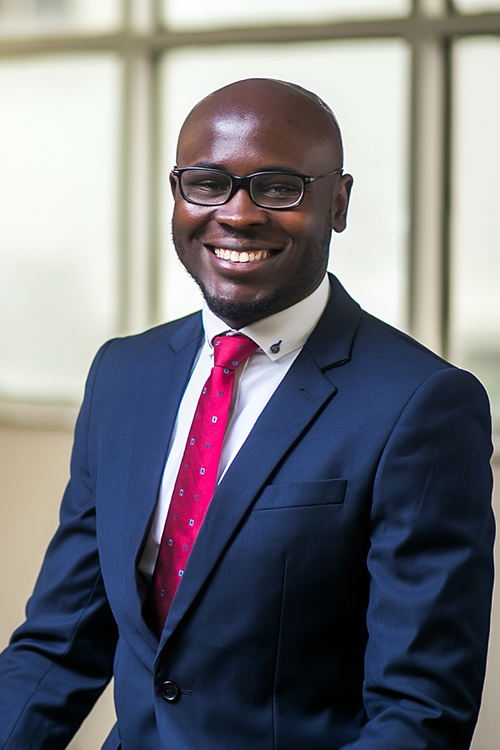 At the Nigerian Law School, Bernard performed excellently and obtained the Chief Richard Akinjide SAN prize for outstanding performance in Civil Litigation from the Council of Legal Education. Bernard has gained experience across different practice groups at the firm and worked for numerous clients on various transactions, including most recently advising a global company operating in a free zone in Nigeria on the provision of integral services to the Africa’s proposed largest refinery (Dangote Refinery); and presently advising on the development and financing of a major gas-fired power plant in Lagos, Nigeria.